We are the Pittsburgh Broomball Club! 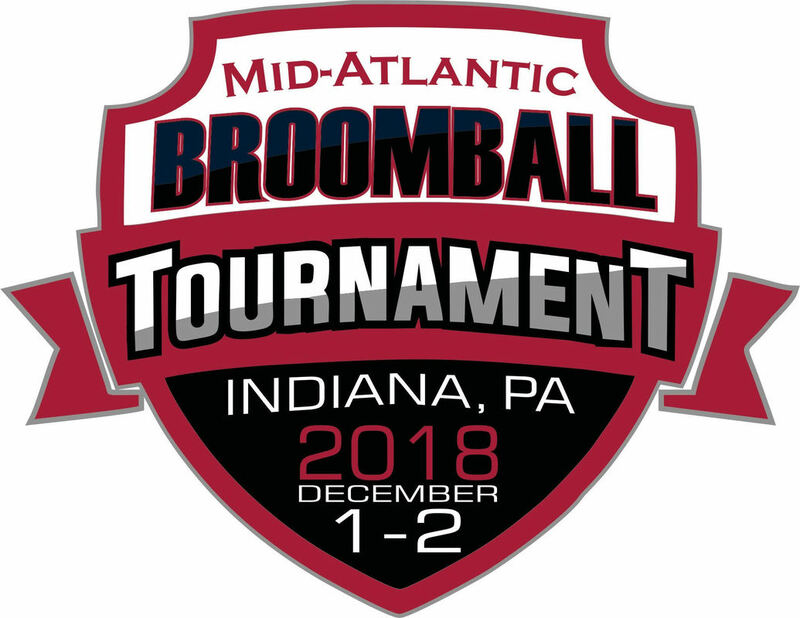 Officially created in early 2015, we formed in order to promote and grow the sport of broomball in Pittsburgh and the Western Pennsylvania area. We were featured in an excellent story (with pictures!) by Mary Pickels and Ken Reabe, Jr. of the Pittsburgh Tribune-Review in 2016. - Run two full-ice broomball leagues, in the general spring and fall time frames. Check out how our Spring '19 season is progressing by clicking here! ​Business is Broomin': Winners of the 2018 Fall League! Highlights from the Spring 2017 league! - Host perodic full-ice "open play" events. Click here for info on our upcoming pick-up games. First-timers play for free and are always encouraged to come out, so come join us! - Host a regional co-rec tournament and a regional men's tournament. 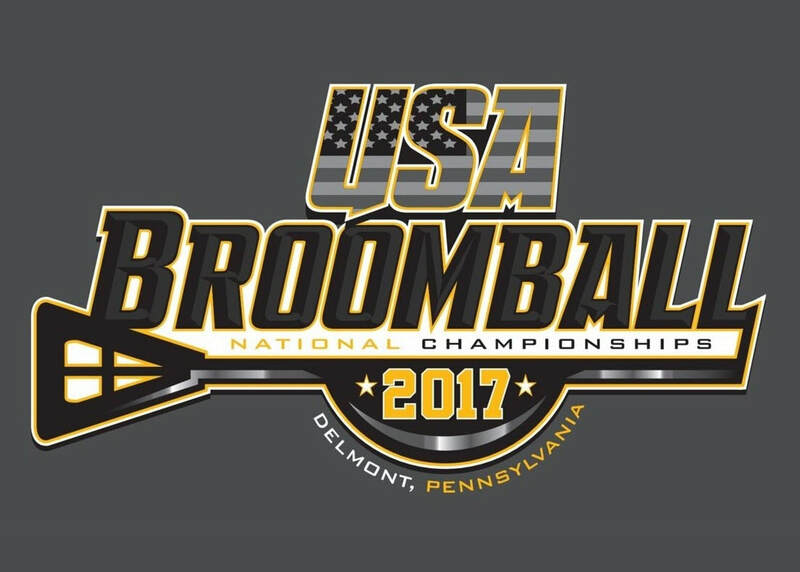 We also hosted the USA Broomball National Championships in April 2017, which featured more than 30 men's, women's, and co-rec teams from across the country! - Compose traveling teams to represent Pittsburgh at other regional and national tournaments. We've traveled as far as Las Vegas to play broomball! There's never a bad time to upgrade/replenish your gear! Our friends at Midwest Broomball will contribute 5% of sales that come from our club, back to PBC. Just mention Pittsburgh Broomball Club in the "notes" area of your online order.